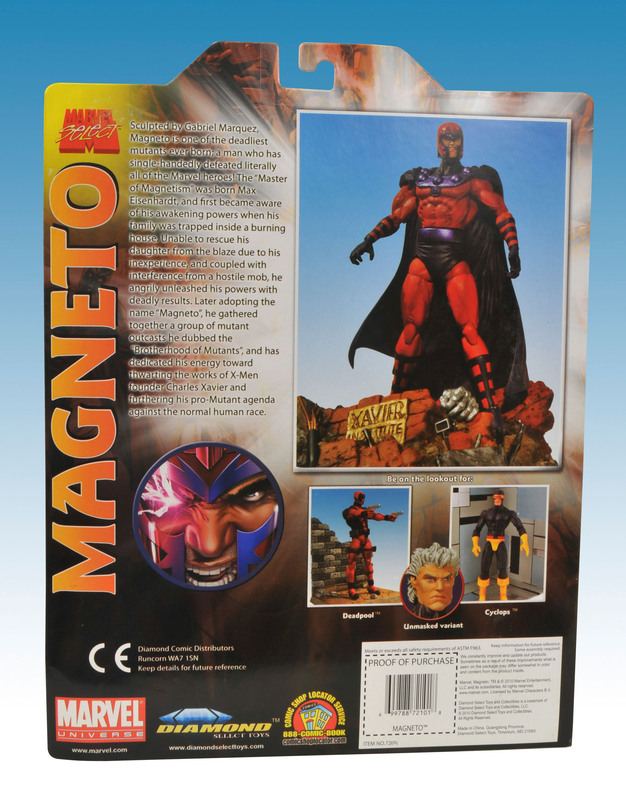 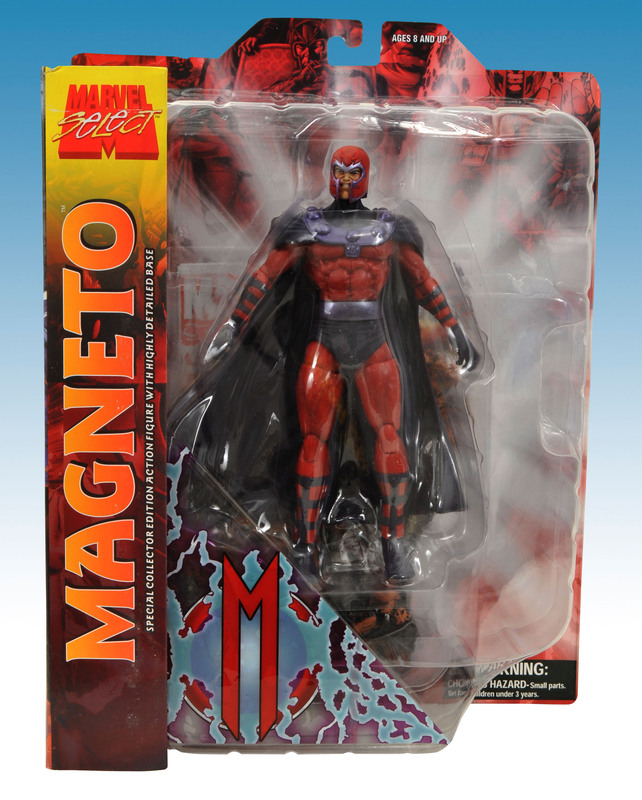 Diamond Select Toys and Art Asylum have released new images of the Marvel Select Magneto figure. 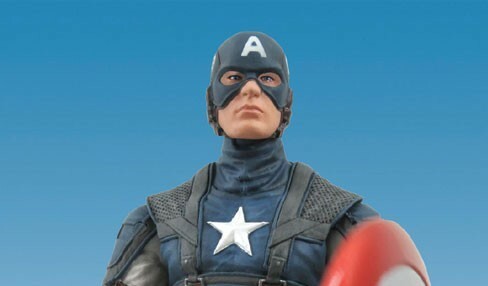 The regular version of the figure will come with the helmet on and the variant will be without the helmet on. 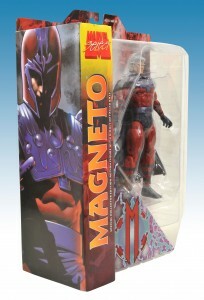 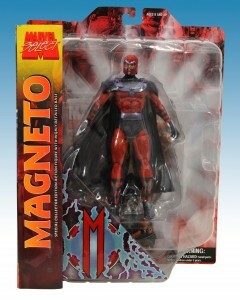 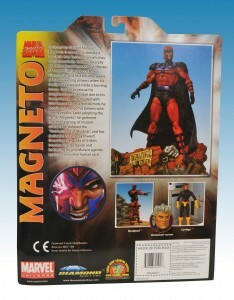 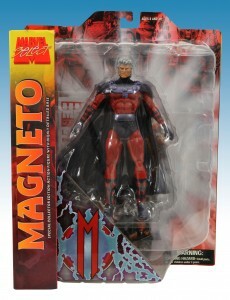 This is actually a pretty nice looking Magneto figure. 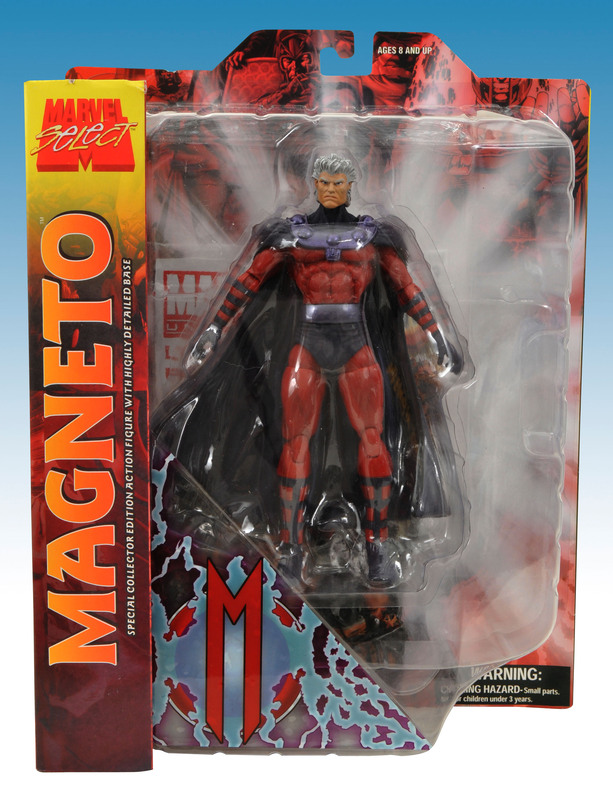 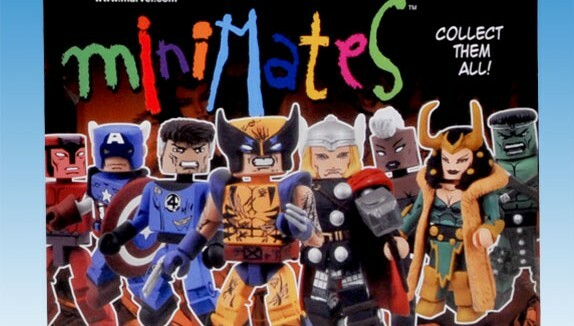 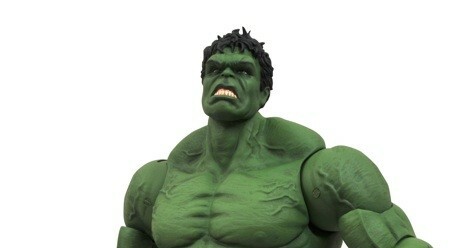 I’m not really understanding why anyone might want the variant figure with no helmet though. Anyone out there planning on buying the variant?